This week, we completed out 12 weeks program by having questions and answers. It is a great way for students to ask questions and also it gives us a feedback on what is missing in our program. As you know, it is already difficult to cover everything in our curriculum so 4 times per year, we have a questions and answers to fill that gap. This week has also been a week full of excitement as we added a new class on Saturday. We have not taken any new students since June and decided to have a waiting list instead for August. 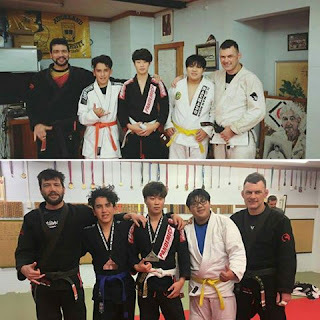 Since our Tuesday and Thursday classes average 15-20 students, it was a good idea to add an additional class on Saturday in order to take in more members and compensate for the new intake. The Saturday class is only 1 hour long which is just enough to cover the topic of the fundamental which we teach in the particular week. Therefore, it is great for the beginners to get that third class to cover the same topic or just catch up in case they missed a class or two. Saturday class is open to all level and the advanced students can attend and help out the beginners with the fundamentals. It will be a good refresher course for them but they also do their own training on the side as long as they don't disturb the class. Otherwise, the advanced students can always attend the open mats at Atos. 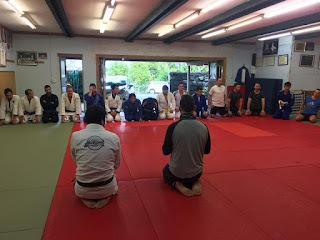 Now, you might think that one hour is not enough, but we have the great opportunity to jump into the following class which starts at 11 am and is usually taught by Ben: Judo Beginner Class. You can attend all the Judo classes as it is already included in your club fees. Traditionally we have 2 promotions per year: June and December. 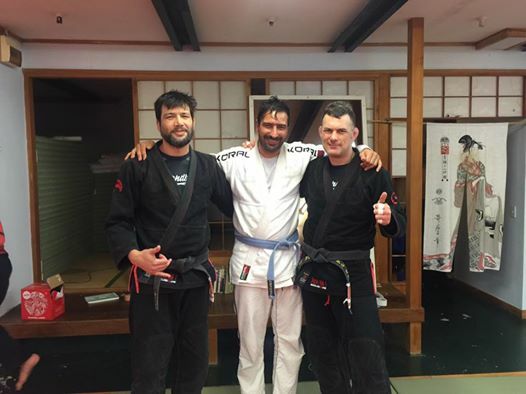 This week, we broke protocol and promoted Marcio to Blue belt. Marcio won silver medal at the National Gi competition. He usually competes at Master division but he jumped into the adult division and did very well. We also have another 2 blue belts that did very well but we have to wait until they complete the 2 year minimum period that is an IBJJF requirement. 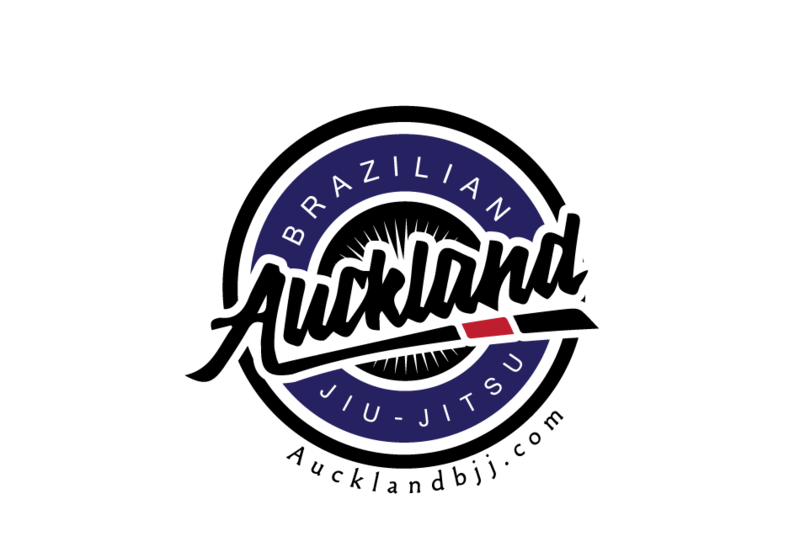 Buckland Beach BJJ is doing a roll marathon on Saturday 7 October from 10 am to 4 pm. It is a great way to roll with different people and fund raise for a good cause. The club will match your donation if you want to attend.